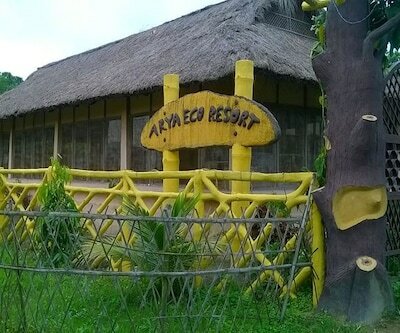 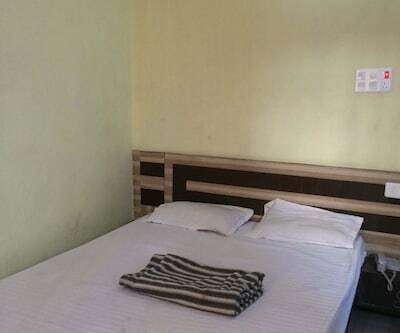 Exploring a new place while staying in a low budget hotel is best suited for guests who do not wish to overspend but yet enjoy their holidays. 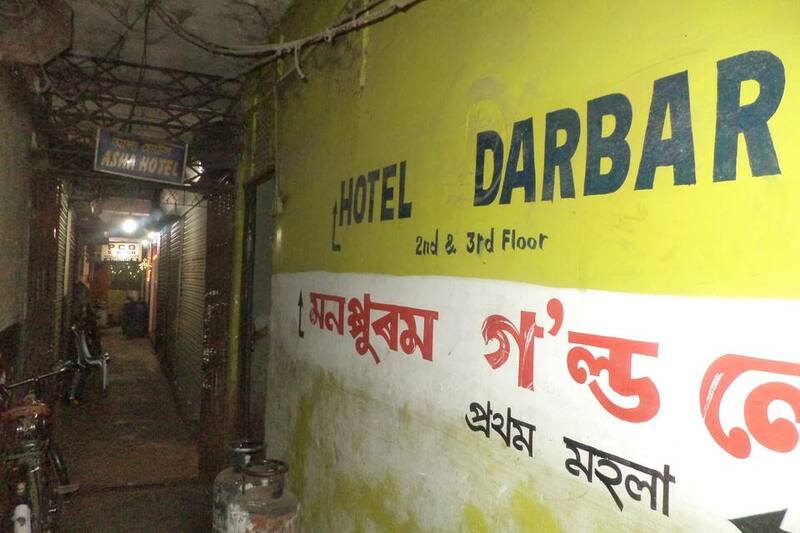 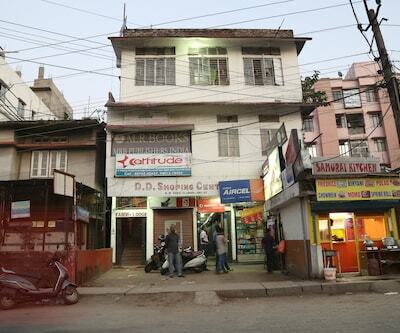 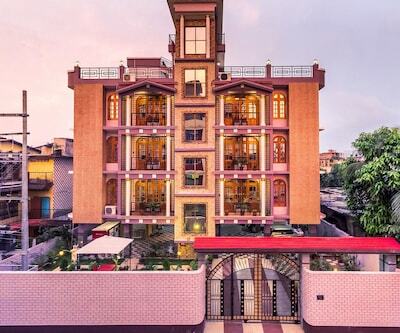 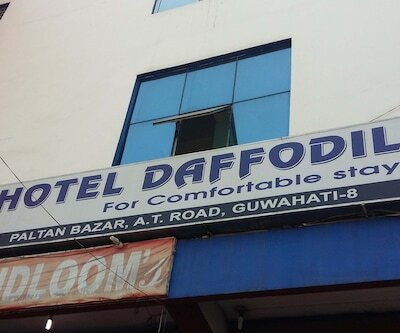 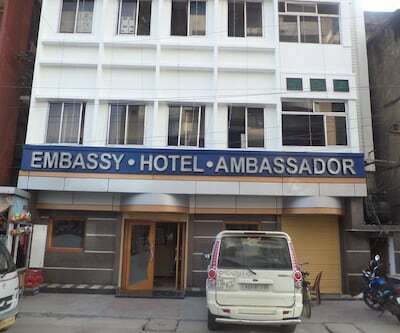 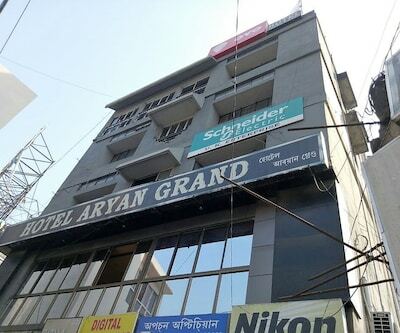 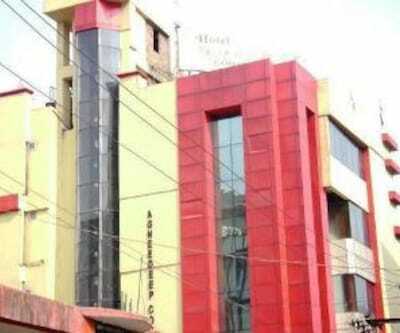 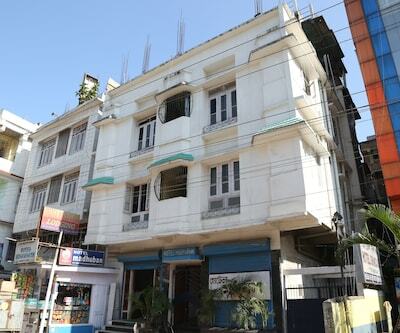 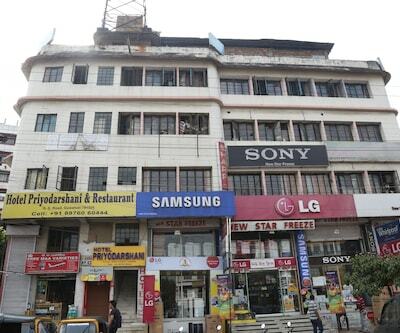 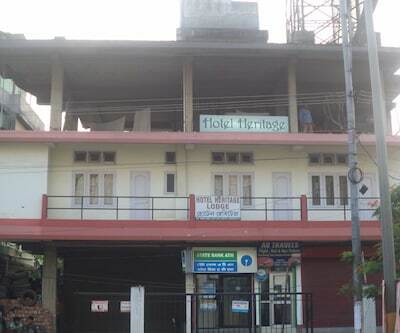 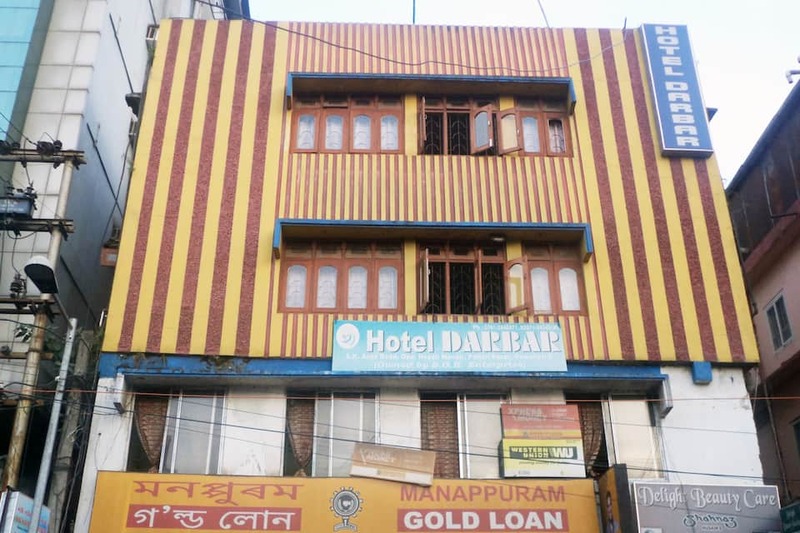 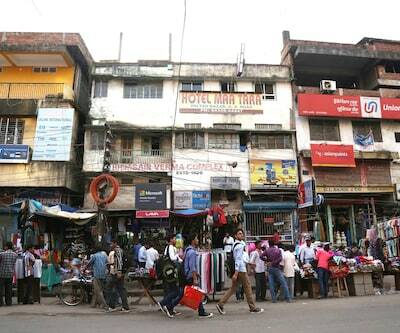 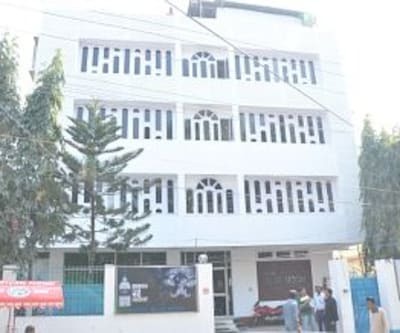 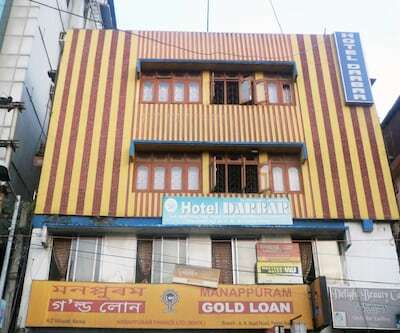 Hotel Darbar is located opposite Nepali Mandir, Paltan Bazar, Guwahati. 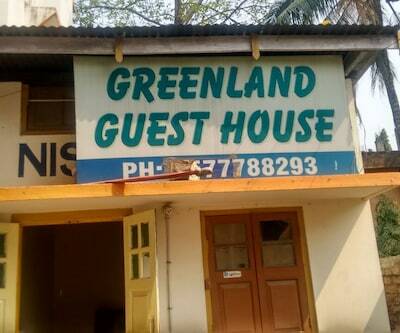 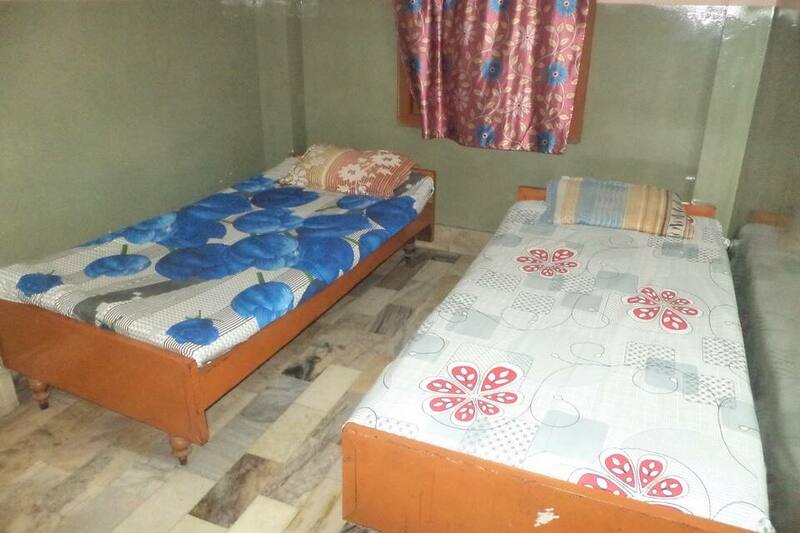 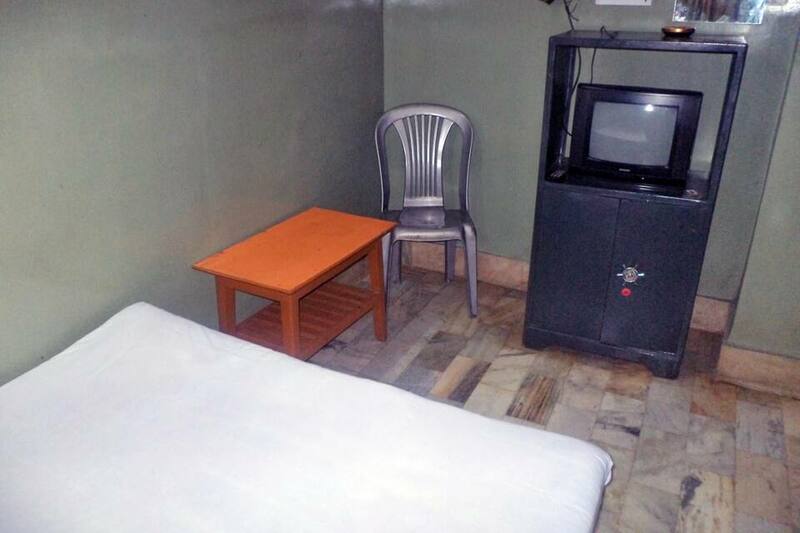 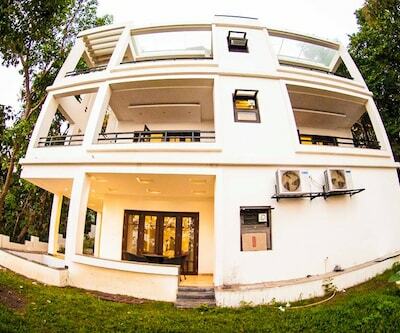 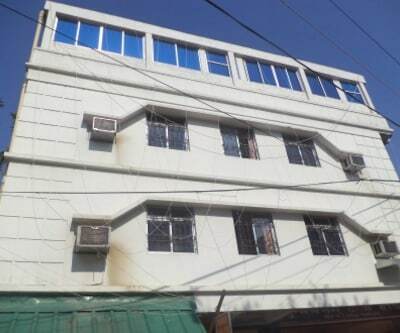 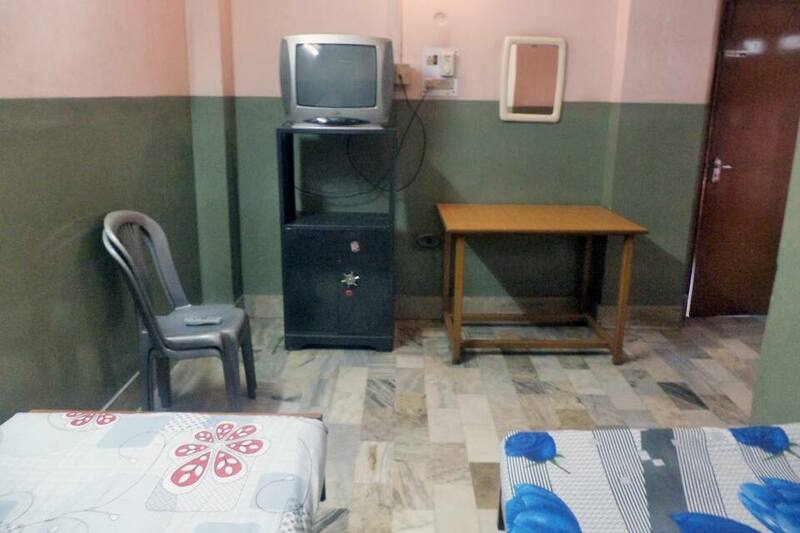 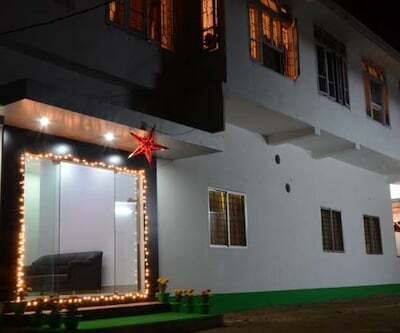 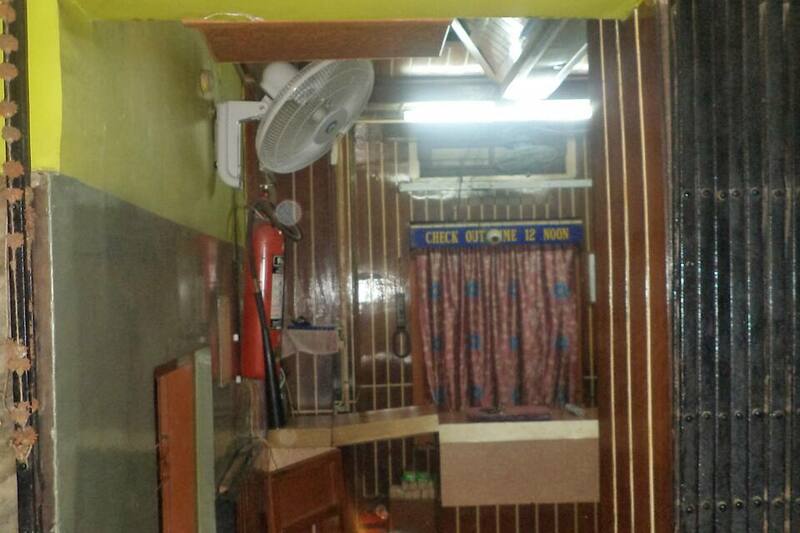 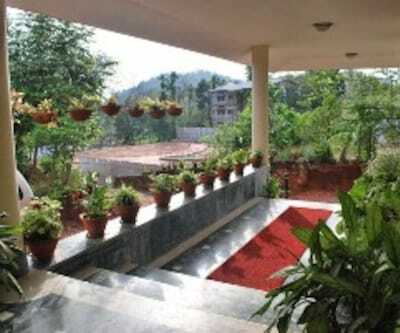 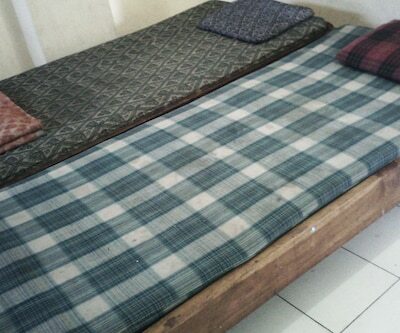 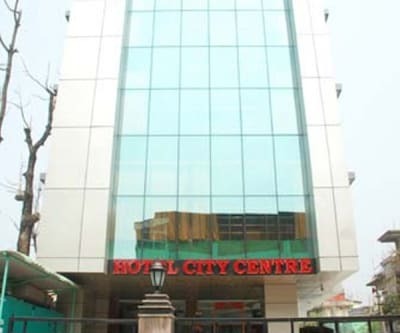 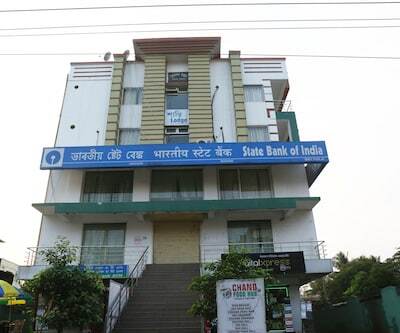 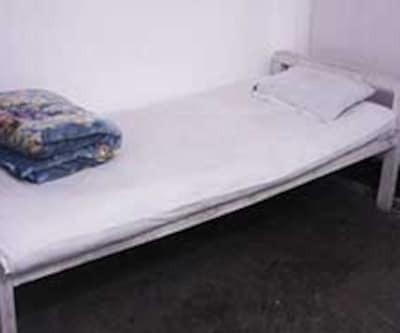 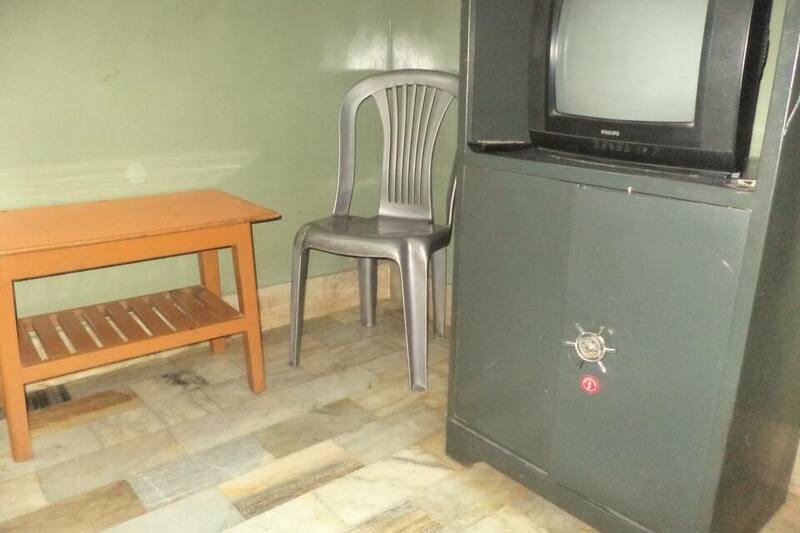 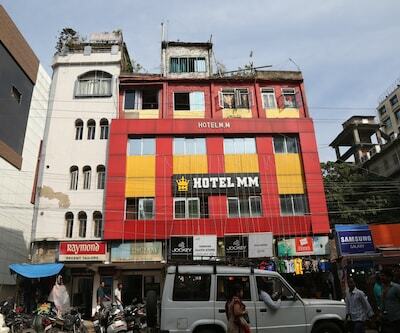 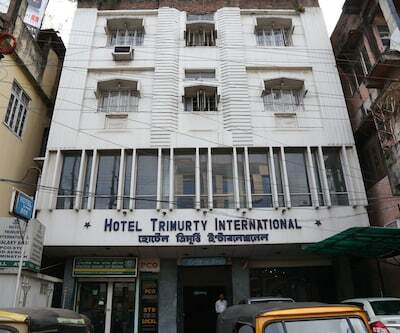 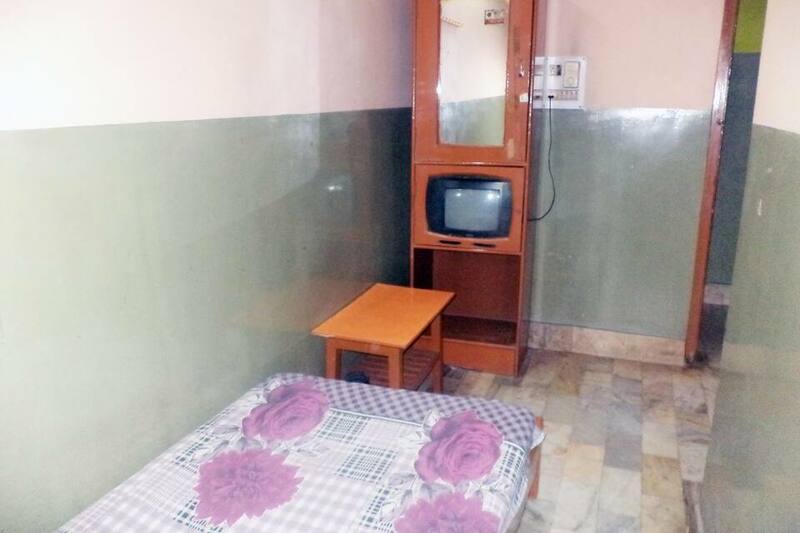 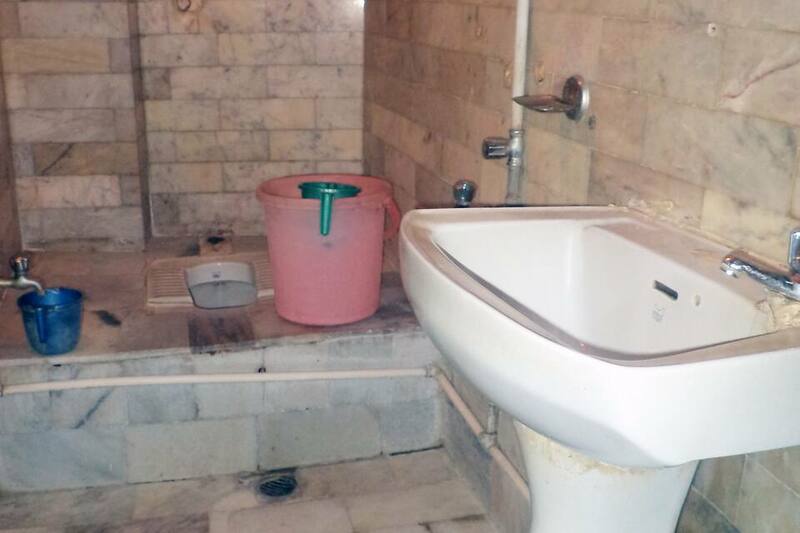 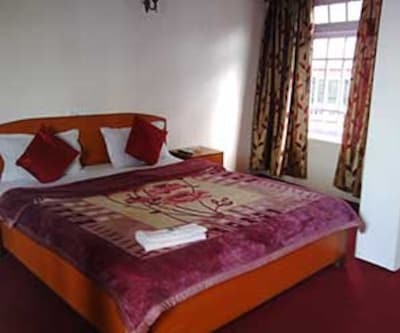 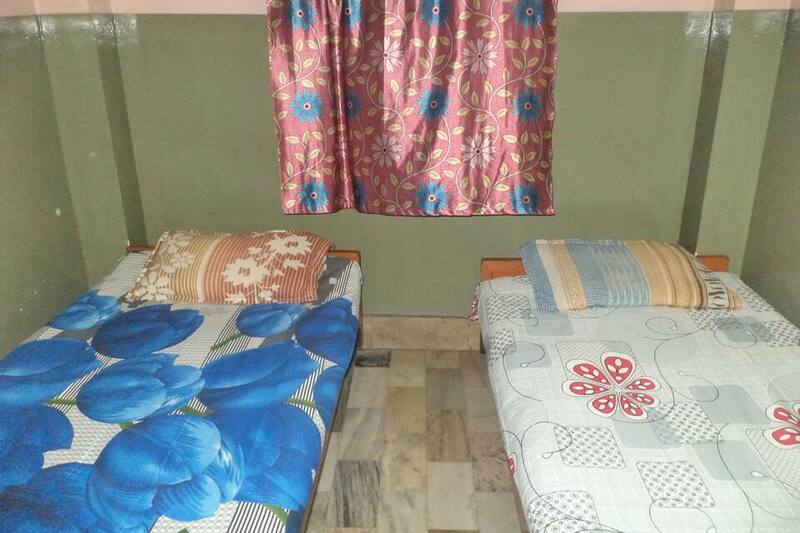 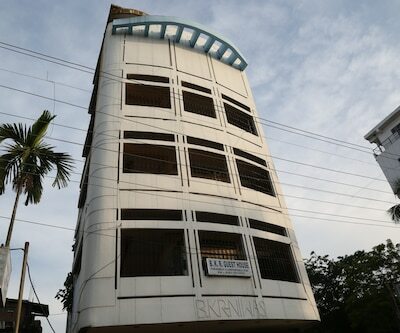 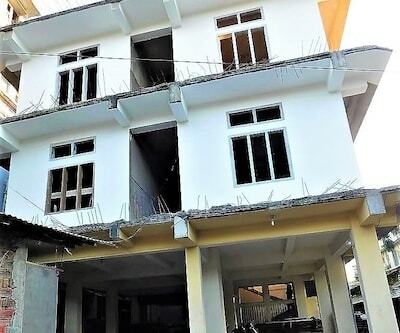 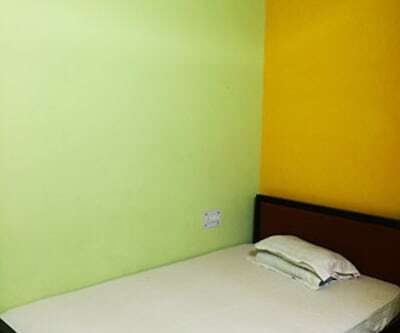 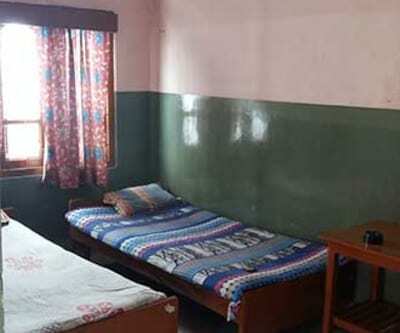 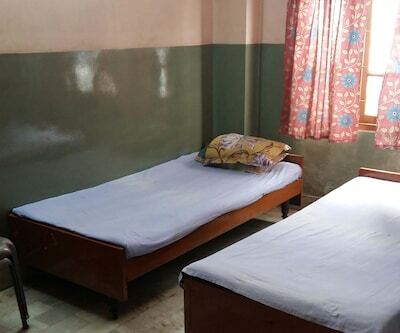 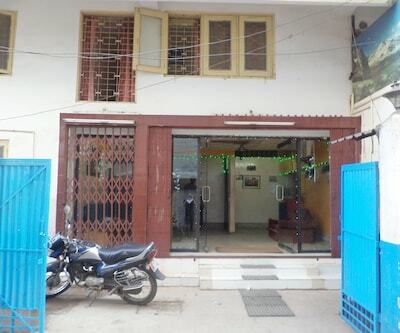 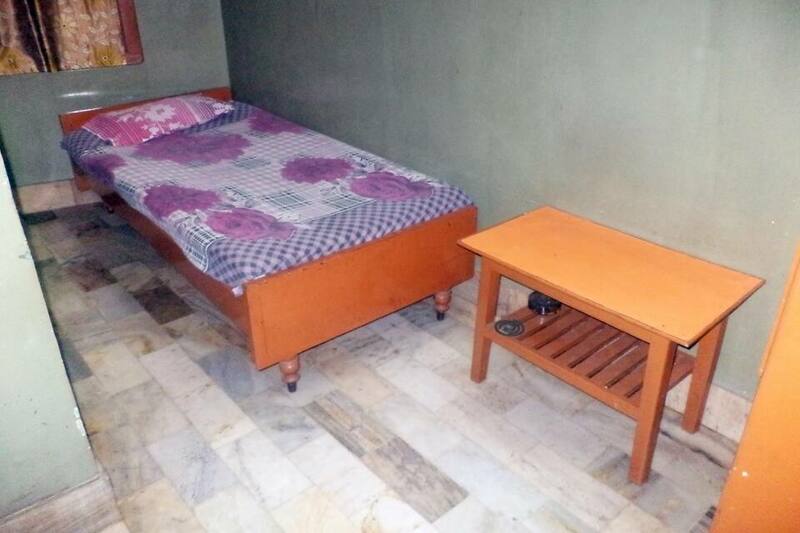 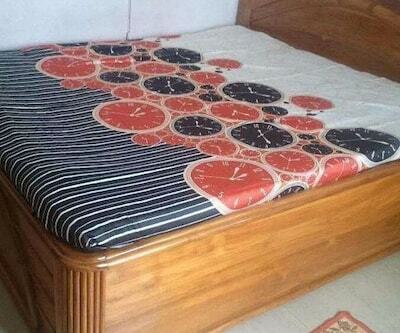 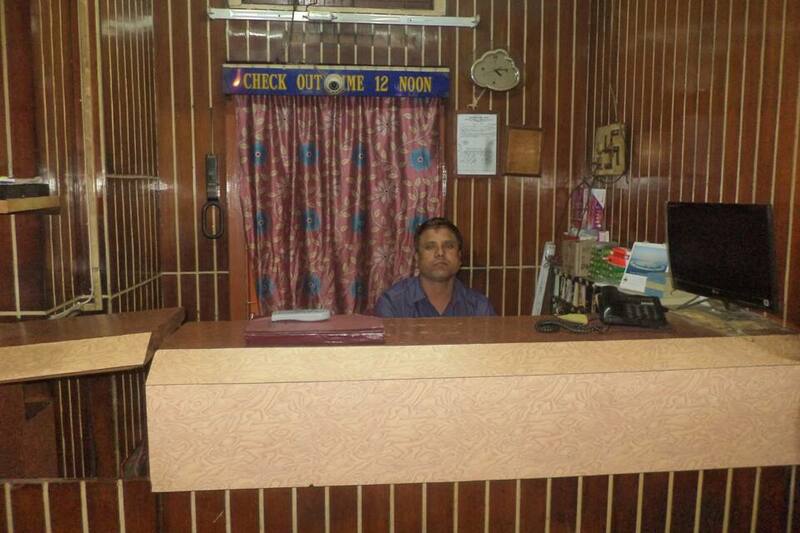 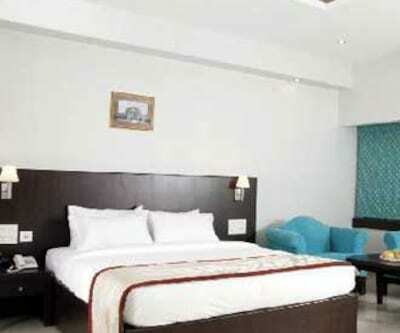 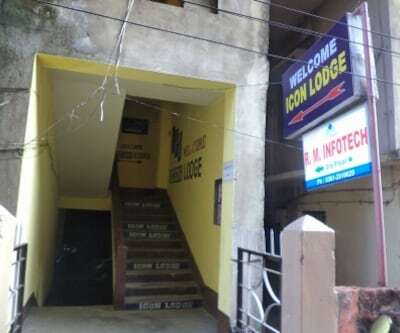 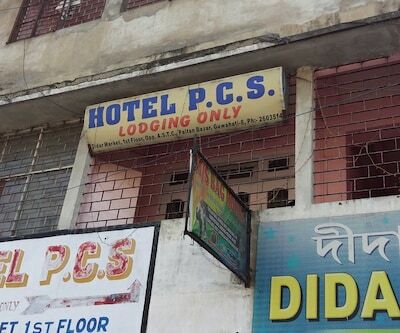 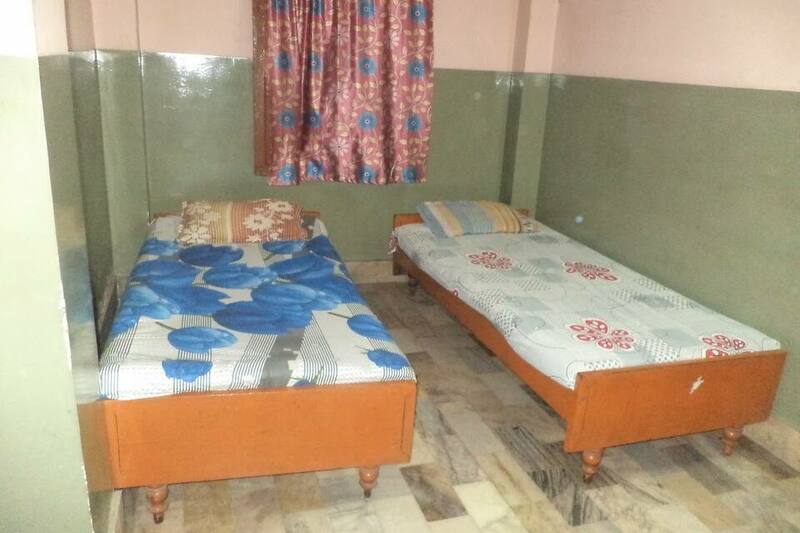 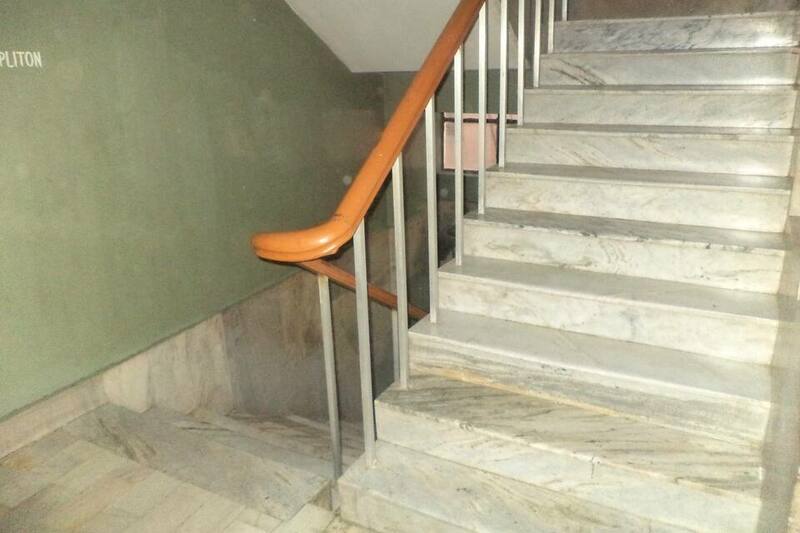 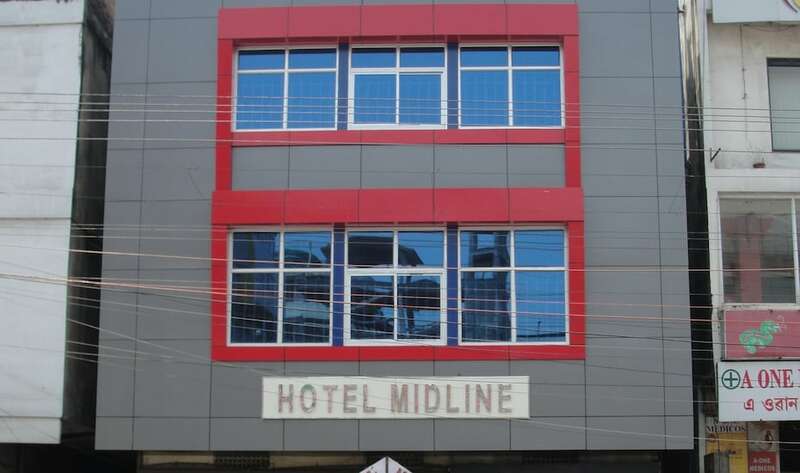 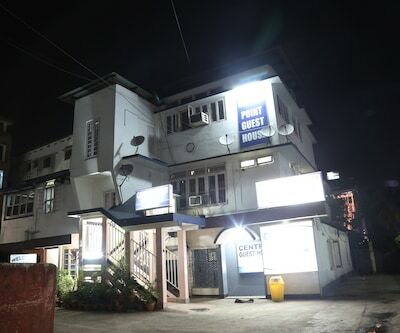 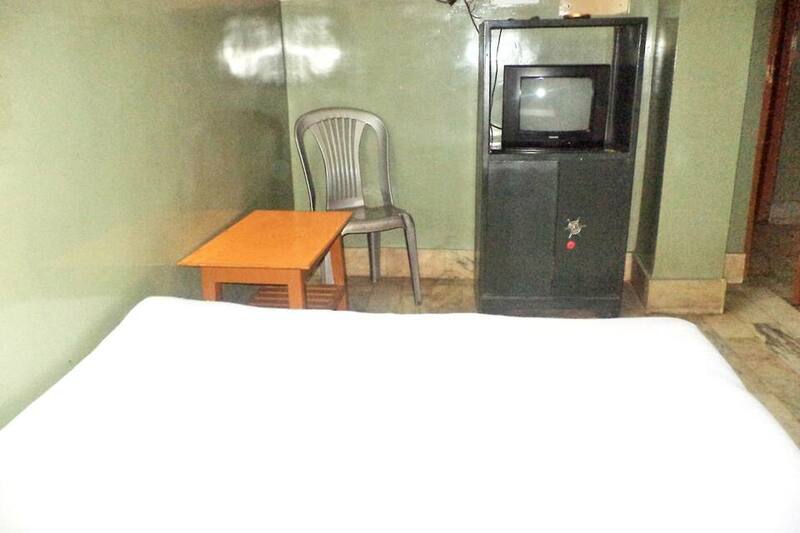 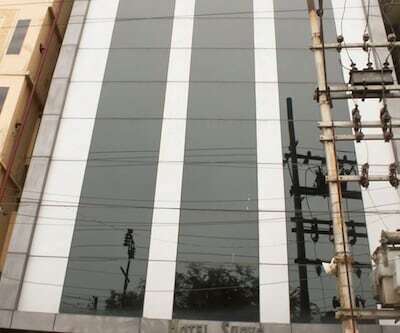 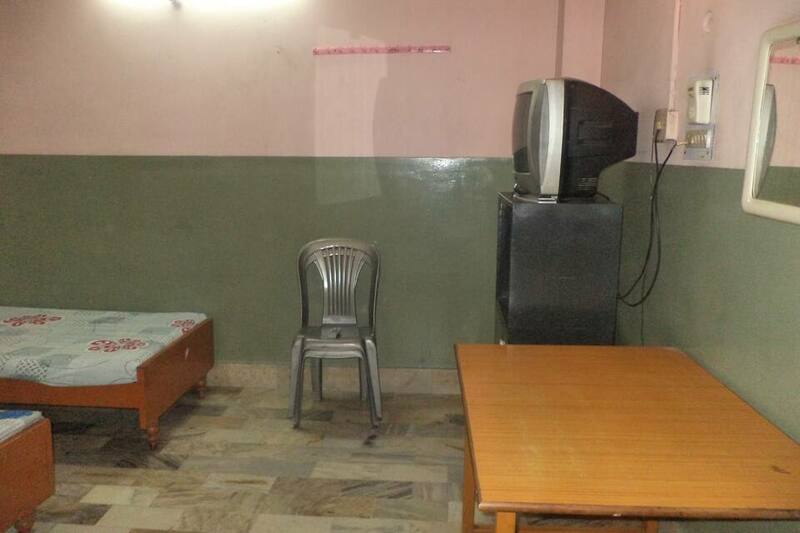 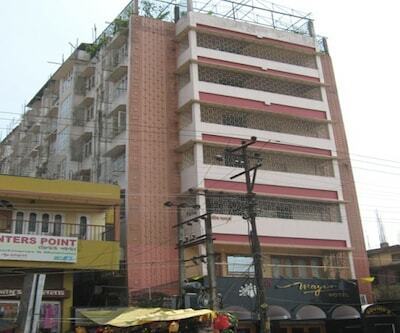 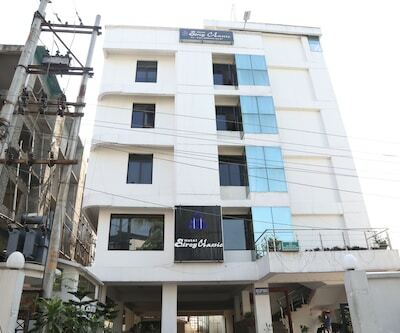 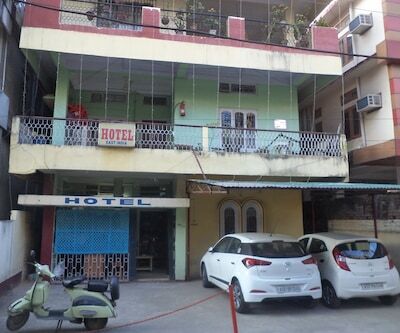 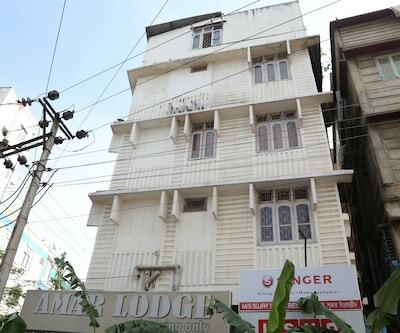 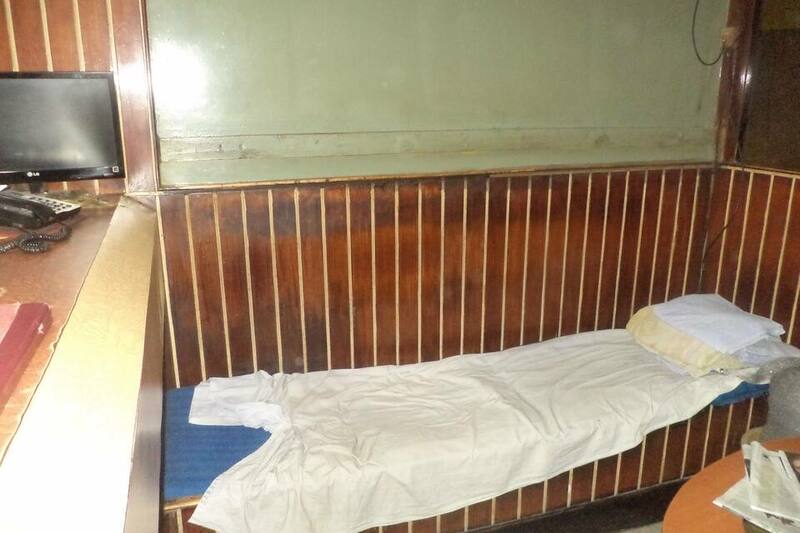 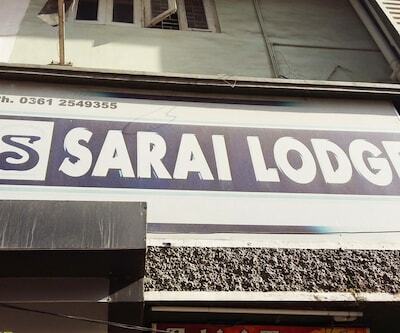 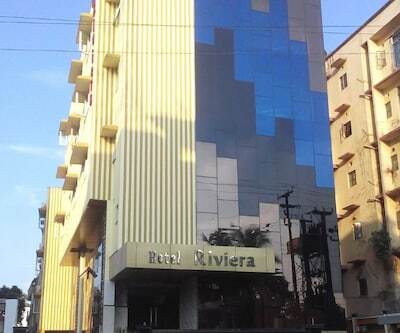 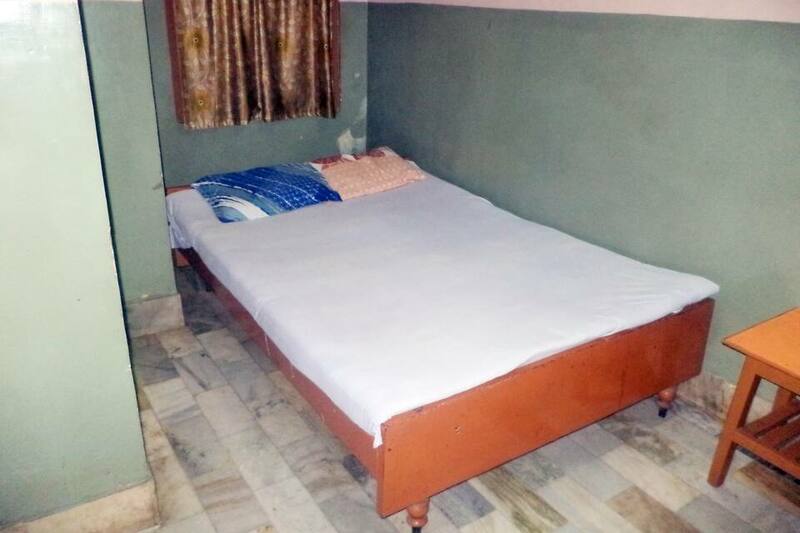 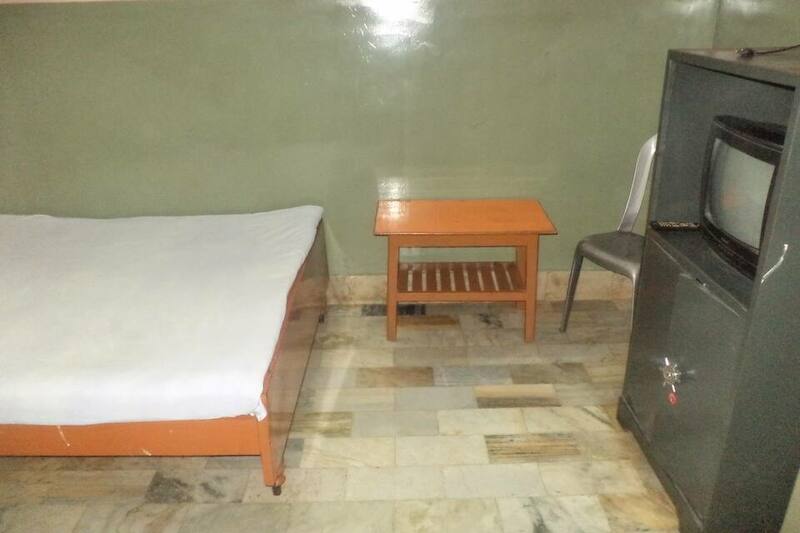 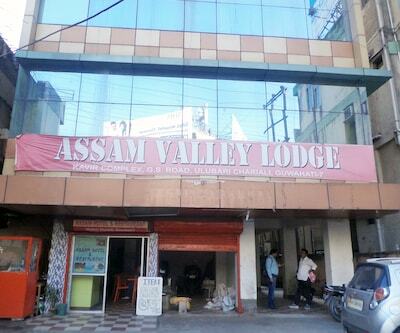 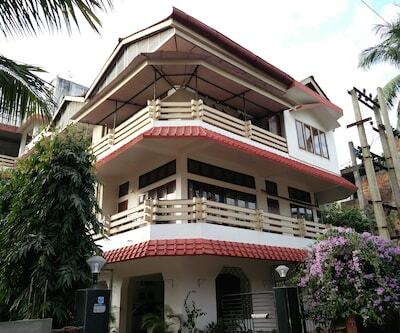 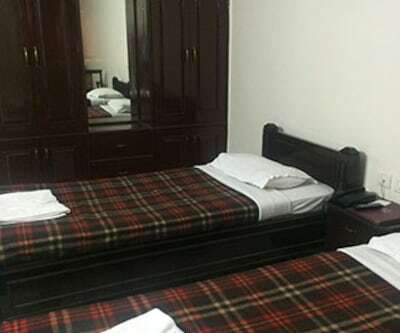 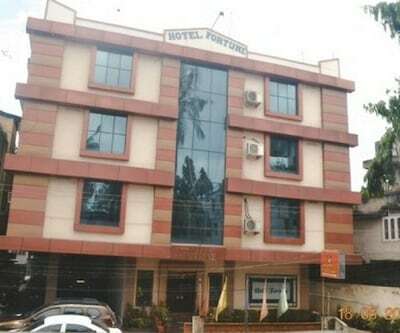 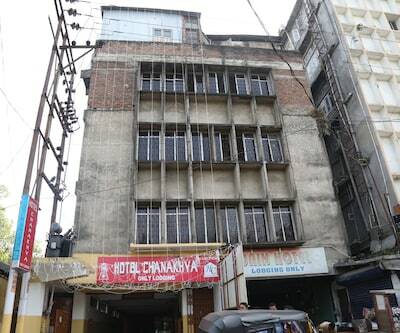 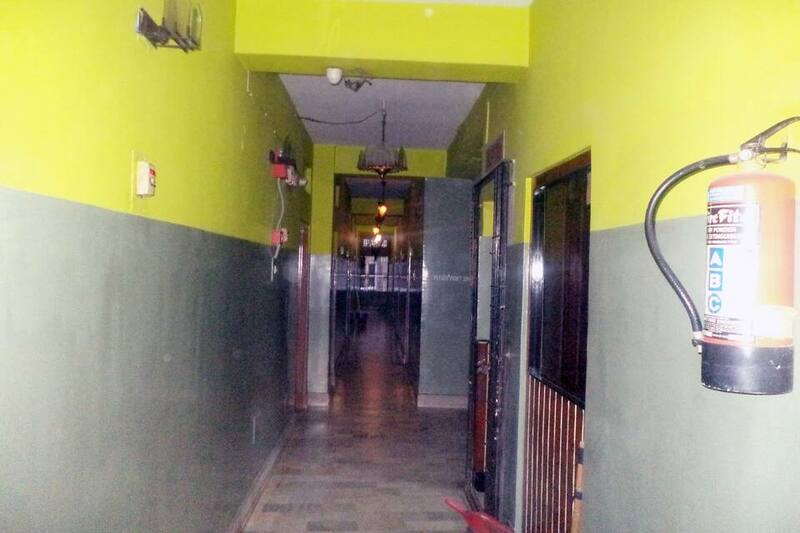 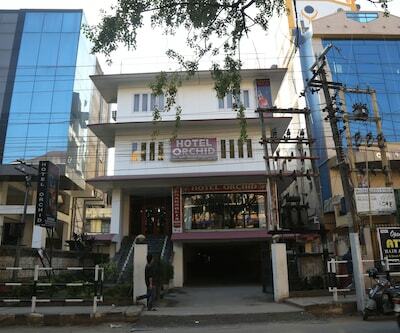 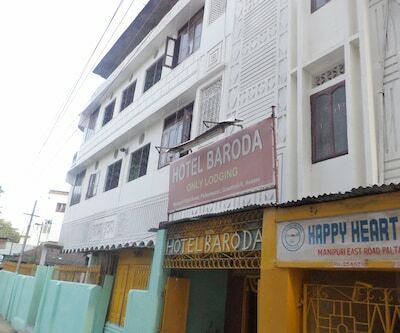 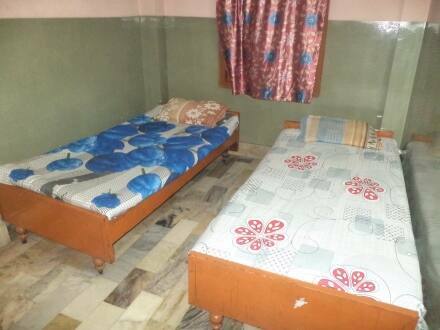 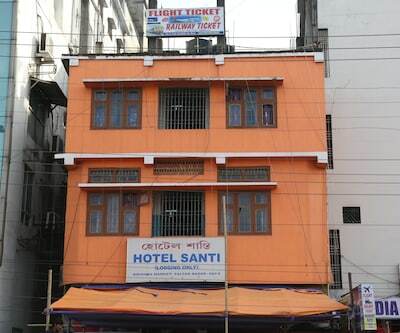 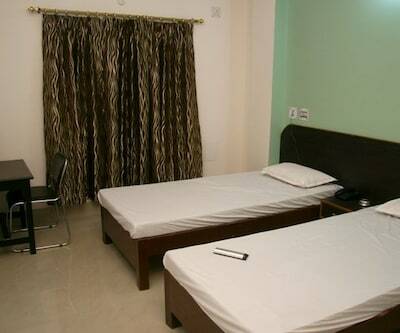 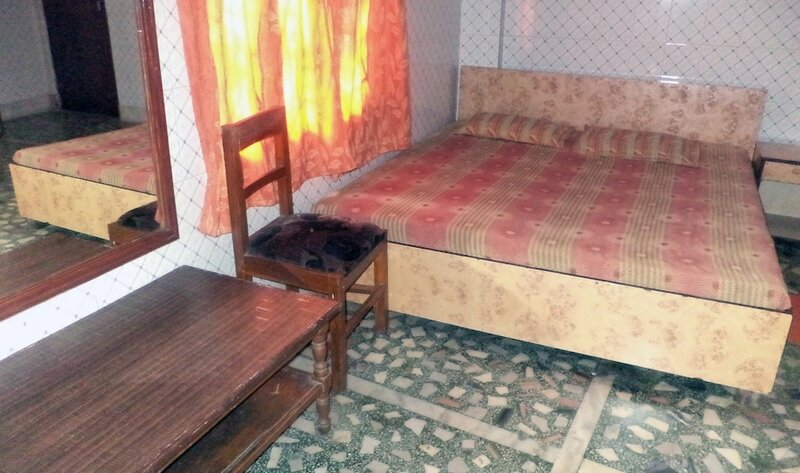 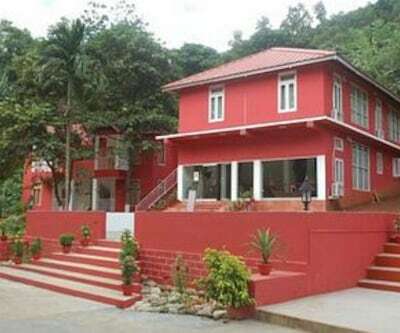 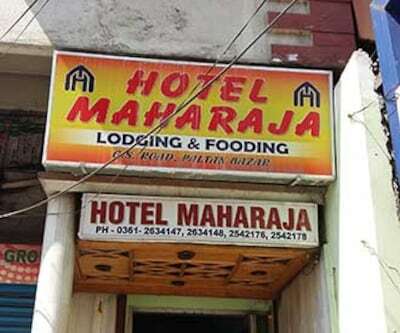 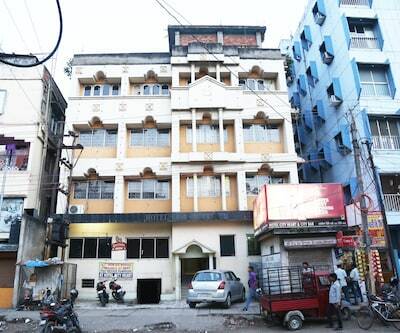 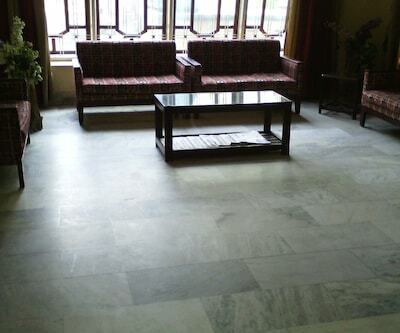 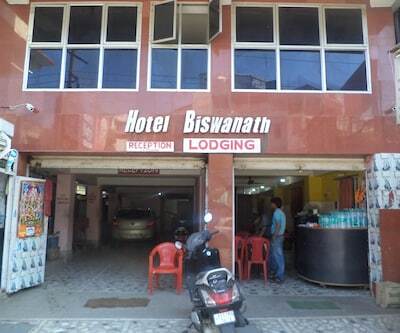 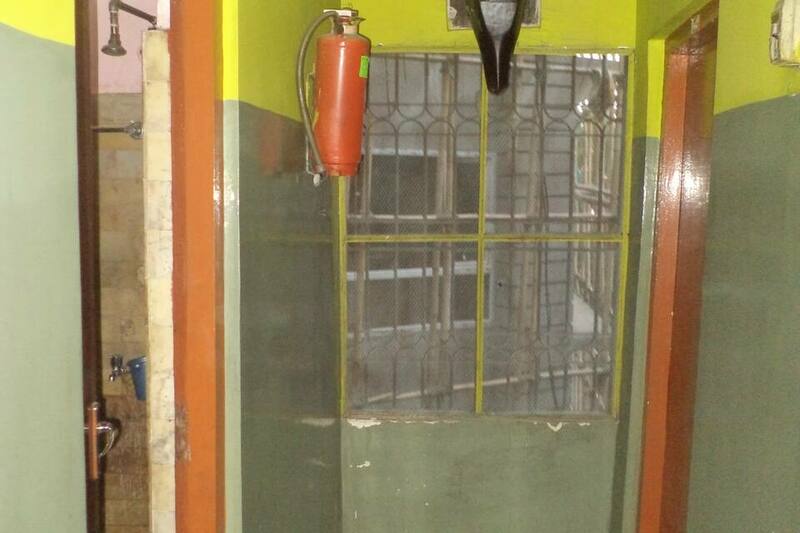 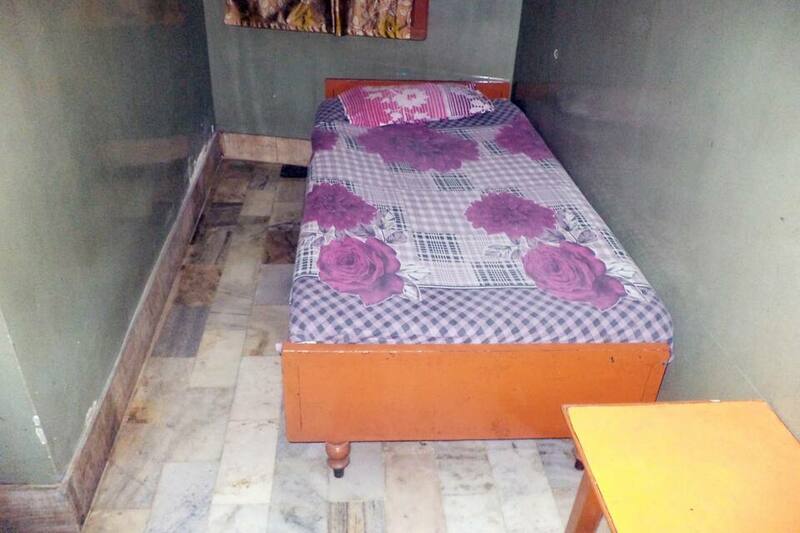 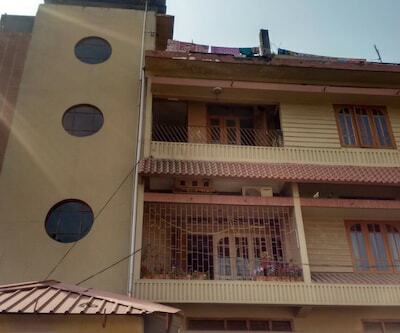 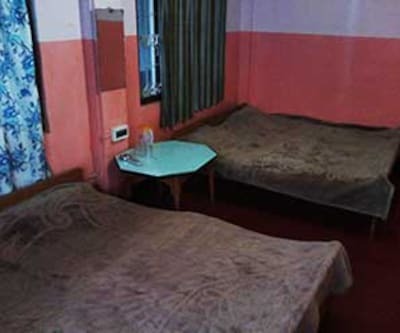 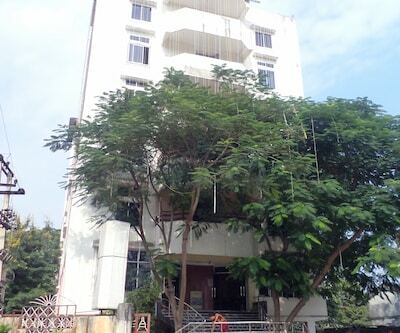 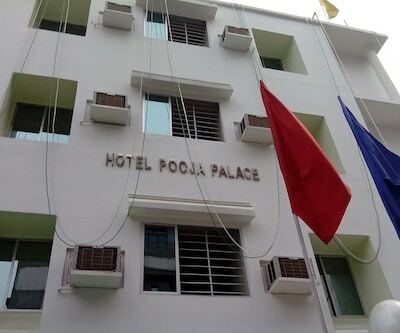 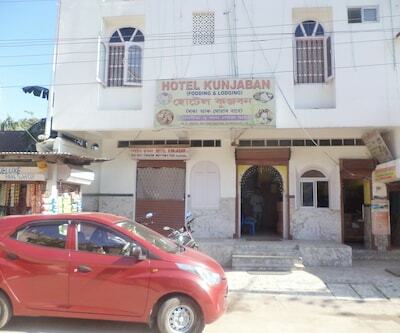 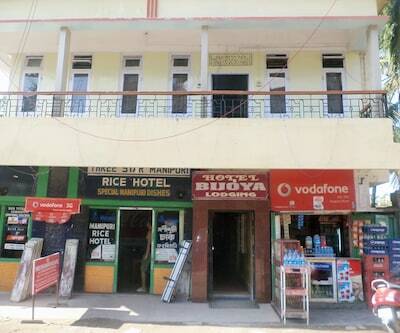 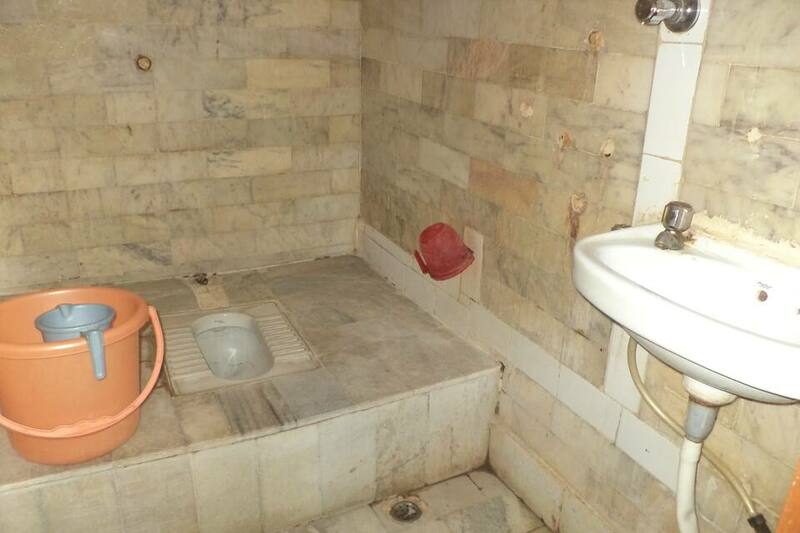 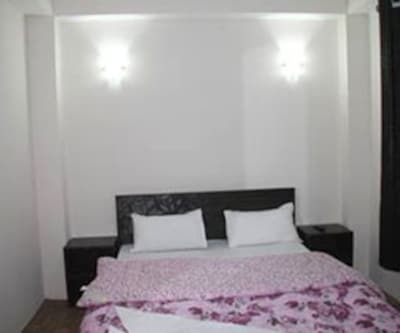 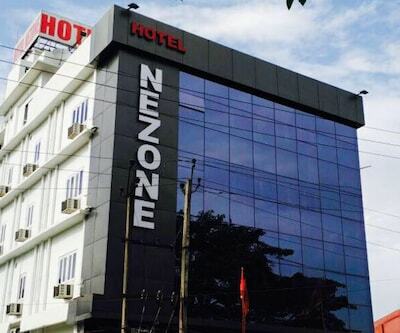 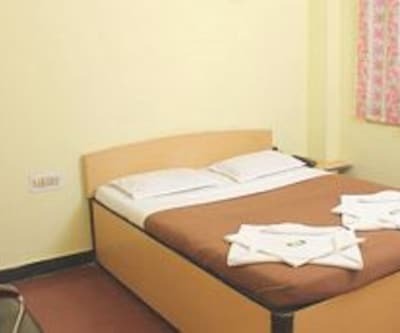 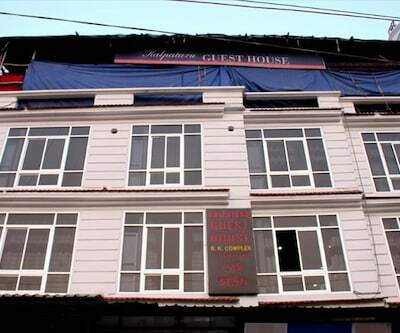 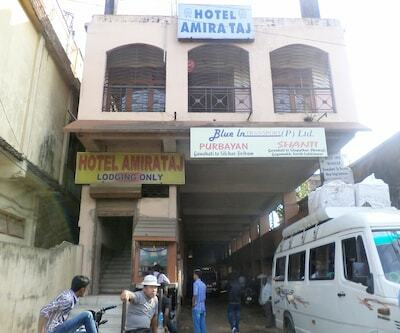 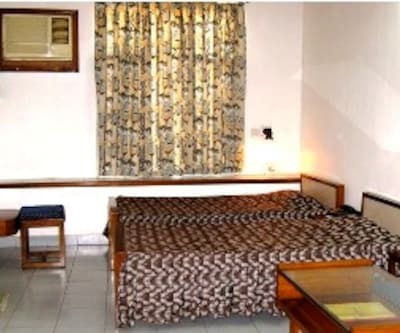 This well built low budget hotel of 2 floors has 15 spacious and cosy rooms to offer. 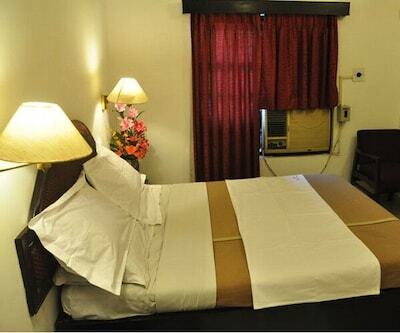 Situated at a convenient location this hotel can be conveniently reached as the Railway Station is 1 km away while Bus Stand is 2 km away. 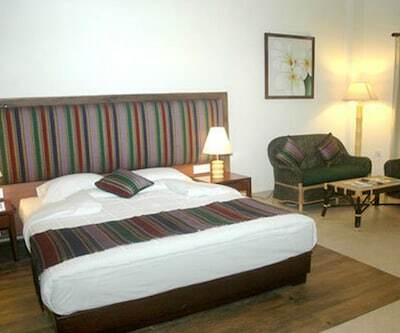 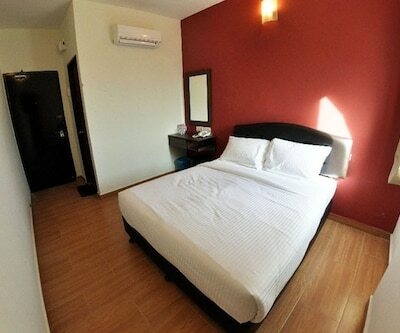 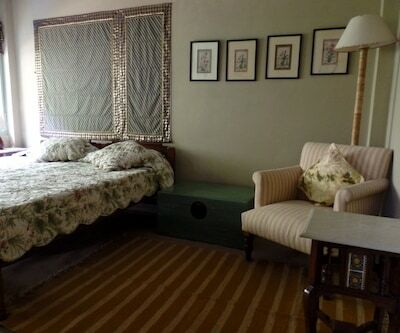 Each room is well maintained and decently equipped with all necessary requirements for a simple stay. 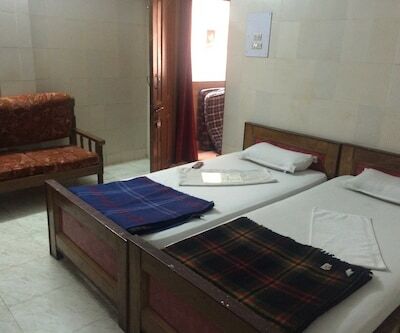 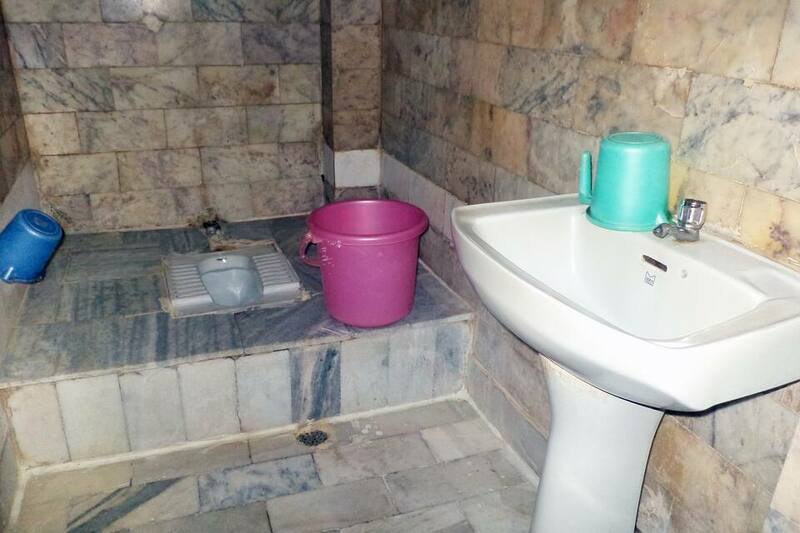 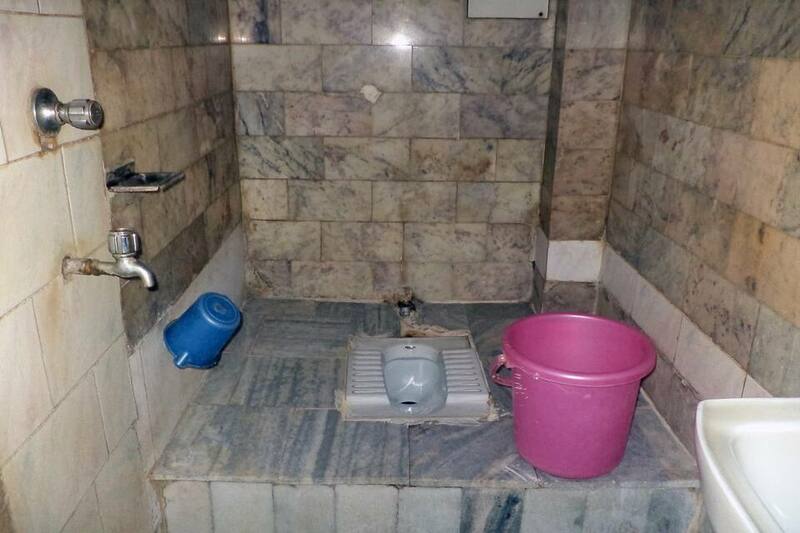 Facilities offered by hotel are: limited hours front desk facility, limited hours room service, free newspapers in the lobby, medical services and many more such comforts. 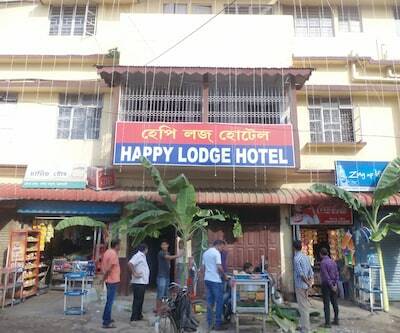 Hotel is well backed up with a power generator.